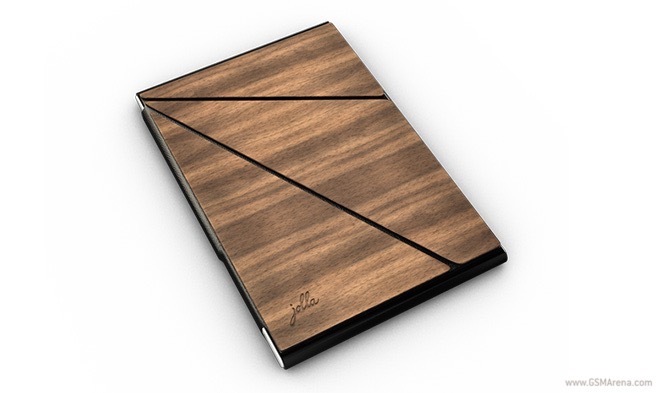 With a tad over a day left until the end of the Jolla Tablet Indiegogo campaign, the Finnish company sweetened the deal even further. 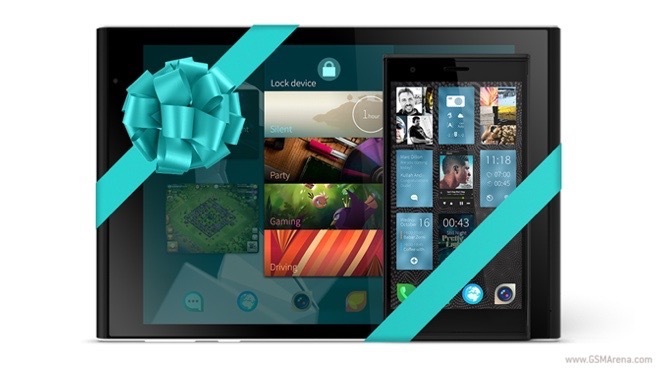 For the next 28 hours, $488 will secure you a Jolla Tablet and smartphone bundle. 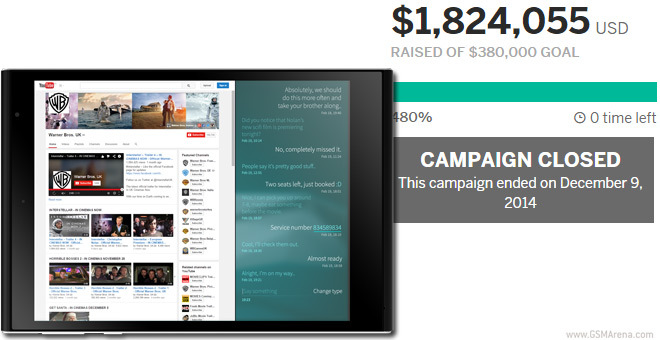 The Jolla Tablet campaign reached its (rather low) funding goal of $380,000 in a couple of hours and now in its second day it has already passed the $1 million mark. The campaign is going so well that the price keeps rising – the first 1,000 tablets went at $190, the current batch of 1,000 tablets is priced at $209. 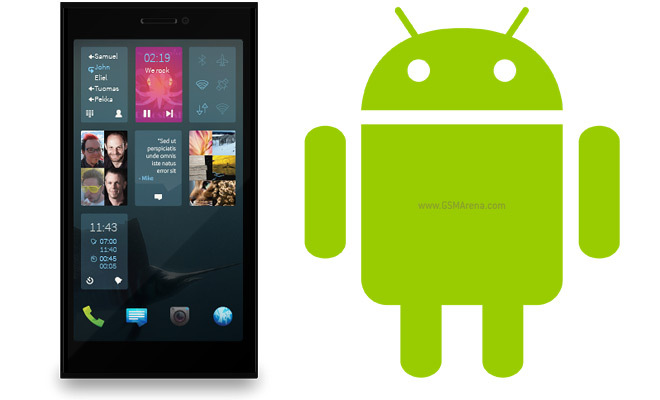 Sailfish is one of several alternative OSes that are trying to make their mark on the mobile landscape but is so far available natively on only one device – the eponymous Jolla phone. 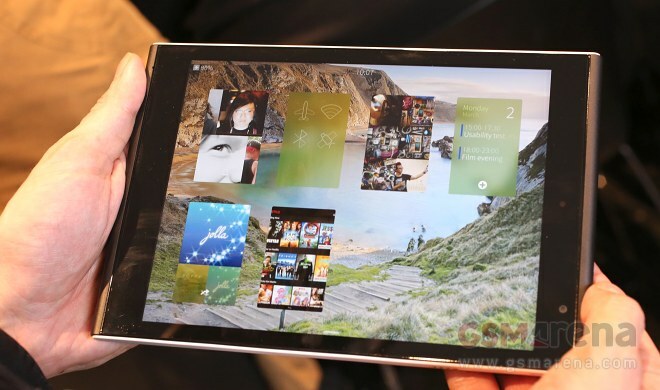 Jolla’s Sailfish OS is new, intuitive, and interesting. 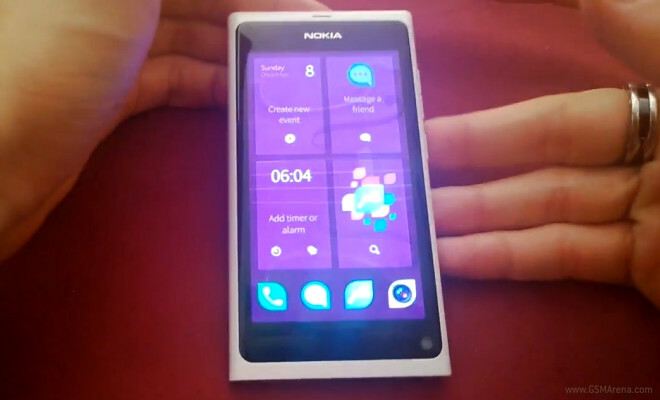 We gave a preview of the OS’ features a while back and even though we like it, it’s no secret that it will be challenging for Sailfish to gain momentum in a market that is already dominated by well-established operating system’s like iOS and Android. 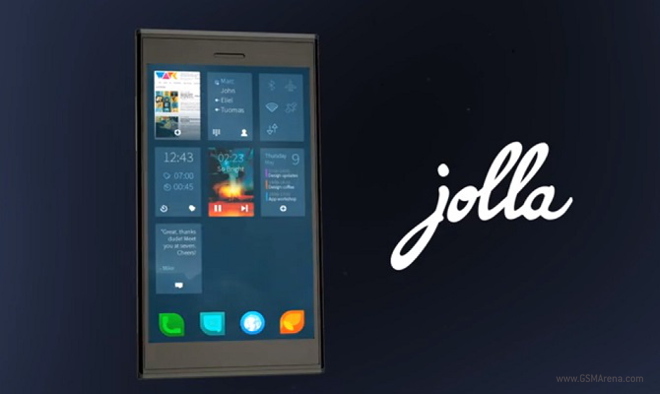 Jolla’s upcoming mobile OS Sailfish debuted on the company’s first smartphone earlier last month in Finland, and has yet to see a global rollout.